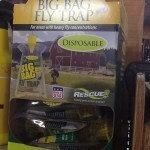 Now is the time to get flies under control. Unprotected horses and cattle can lead to poor health and reduced feeding conversion, not to mention an irritant to the animal.Standley Feed and Seed carries a variety of fly control products for cattle and horses. 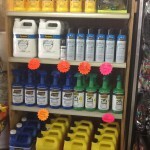 We carry brands like Martin and Pyranha fly control. 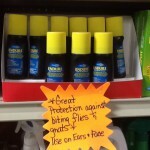 Pyranha has a great line of fly control sprays like Wipe N’ Spray, Equine Spray and Zero Bite Spray in both spray bottles and refill gallons. .
For an effective fly spray that does sweat off, we have Endure Spray for horses. 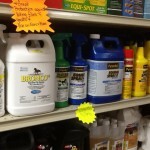 Bronco E Fly Spray is an insecticide and repellent for use on horses, ponies and foals as well as a premise spray for use on barns and stables. It is formulated for better penetration of the hair coat. Martin’s Fly-Ban controls lice and flies on beef cattle, lactating and non-lactating dairy cattle and calves when applied as a pour-on, mist spray or back rubber. Controls keds on sheep and lambs when applied as a pour-on. 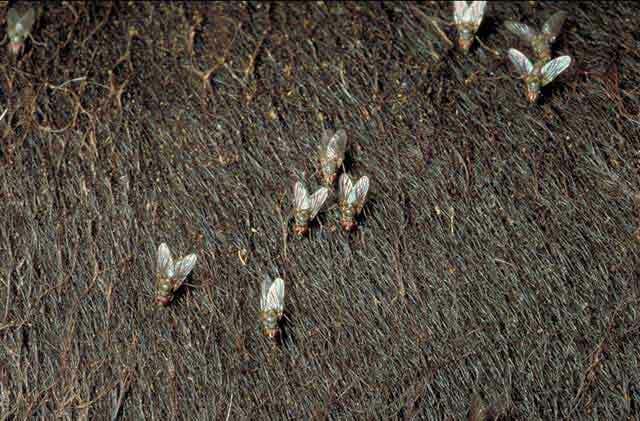 Controls flies on horses when applied as a wipe-on, pour-on or ready-to-use spray. 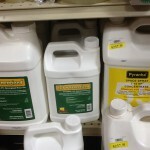 We also carry 1-10 PX Concentrate by Pyranha for livestock. One 64 oz. bottle can make 50 to 200 gallons. 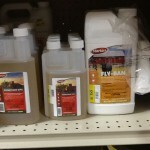 Effectively control flies, lice, ticks, beetles, mites, gnats and more in cattle barns, milk rooms, dairies, horse barns, poultry houses, swine houses and kennels and on cattle, sheep, goats, swine, horses, poultry and dogs. Exit II Synergized controls lice and flies on beef cattle, lactating and non-lactating dairy cattle and calves when applied as a pour-on, mist spray or back rubber. Martin’s Permethrin 10% is a long lasting livestock and premise spray that provides knockdown, broad spectrum insecticidal effectiveness, and excellet residual activity for up to 28 days. This entry was posted on Wednesday, April 12th, 2017 at 8:46 pm	and is filed under News & Updates. You can follow any responses to this entry through the RSS 2.0 feed. Both comments and pings are currently closed.